Flying Saucers! 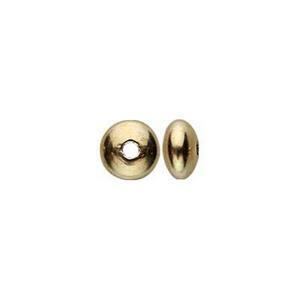 Want your sales to Soar – experiment with our best selling G64143 – Bright, 14/20 Yellow Gold-Filled 3mm Saucer Beads! We have a variety of Stringing Wires to help you complete your Beaded Jewelry Designs!